Acclaimed to be the first comedian to have blended comedy with music, Pradeep Pallavi is a stand-up Comedian, a Singer, an and an Actor. Honoured with the “Best Stage Artist” by Md. Rafi Memorial Society, Amritsar in 1996. Award presented by the then Congress Leader Maninder Singh Bitta. 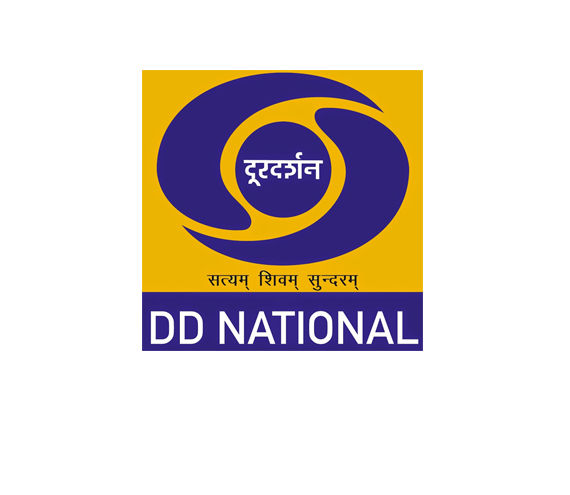 Participated in the comedy serial “The Great Indian Laughter Challenge” – season I and II on Star one.One hour performance in the serial “Just Laugh Baaki Maaf” on India TV. He is a versatile performer who tickles your funny bone in his own way of musical comedy. He started his career since 1990 and reached heights, after participating in “The Great Indian laughter challenge seasons I & II. There he won a great appreciation by the celebrity judges: Navjot Singh Sidhu and Shekhar Suman. 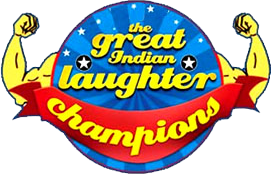 He was also invited for “The Great Indian laughter champions”, as a guest artiste. 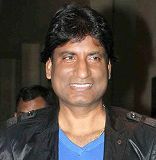 Pradeep has also acted in Bollywood movies “Bhavnao Ko Samjho” and “Money Back Guarantee”. Pradeep is blessed with a good quality voice. He has learnt Hindustani classical music from Bhatkhande University, Lucknow. 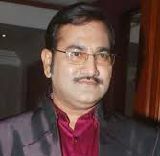 He has been a graded singer in Geet, Ghazal and Bhajan, at Akashavani, Delhi. He is also a lyricist and a music composer. 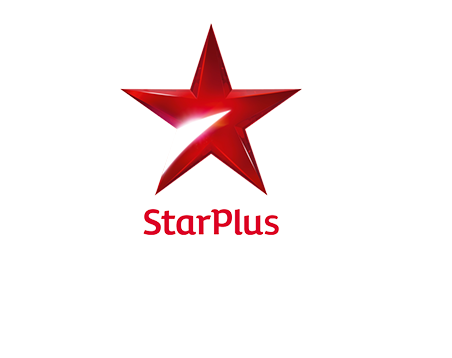 He has directed music programmes for different TV Channels. This father Late Sri Saligram Saxena was a well known poet (Shayar) in Rampur. So poetry and anchoring skills also have come into his blood in a natural way. Pradeep has performed around 3000 shows in and out of India along with numerous celebrity actors and play back singers viz: Sonu Nigam, Kavita Krishnamurthy, Shaan, Amit Kumar, Alka Yagnik, Sadhna Sargam, Usha Mangeshkar, Daler Mehandi, Sunidhi Chauhan, Sudesh Bhosle, Kumar Sanu, Bali Brahm Bhatt, Usha Uttup, Vinod Rathore and many more. He has travelled round the world fulfilling his life’s mission of making people around him laugh. 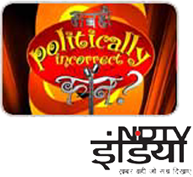 He has appeared in many TV Channels such as NDTV, India TV, Zee News, Pragya TV, Doordarshan Channels etc. Celebrity appreciation while performed at Stage Show and TV Shows. Namaskar friends! I am Sunil Pal. I want to tell you something. Delhi means Dilwalon ki Dilli, Kalakoron ka shahar hai Dilli. Among these artists I am a big fan of Pradeep Pallavi Ji. He is a great standup comedian, singer, anchor and great human being. I know him from the laughter challenge. We became good friend there. We performed many shows all over the world. Meet my friend Pradeep Pallavi. He is a great comedian, singer. We are good friends and have a great understanding. May god bless him and his family. He is a good human being. Do you want to meet him. I watch Pradeep Pallavi Ji’s Performance on stage. I missed his talent shows of laughter challenge. But today when I watched his performance I enjoyed a lot. I felt very happy. He is very talented. He is a good singer. God Bless him. Today I watched Pradeep Pallavi’s performance on stage. He is a good anchor and singer. He is a great performer. I am very impressed with him .It is very great to perform with him. He is a good co-star. Listen. I announce with my heart that this man Pradeep Pallavi is not even a talented person he is genius. When I saw his performance I was very impressed with his work. I laugh so much after a year. I couldn’t stop me from laughing till now. He is absolute marvelous. God bless you. Always be happy. First time, I get the chance to watch Pradeep Ji’s Performance. I really loved it. Do you know I couldn’t help laughing? After his performance he sang a song. It was such a lovely performance. He changed the laughing atmosphere into a romantic atmosphere in a moment. I really liked his performance.